I have been photographing Isaac since he was a teeny tiny baby. 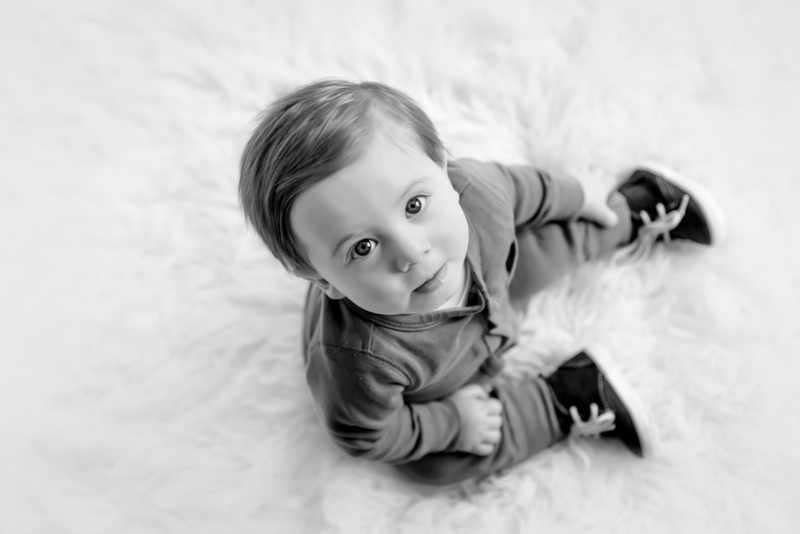 Every few months I meet up with Isaac and his parents to capture his milestones. This is probably one of my favorite things about photography, forming relationships with families and watching their family grow and change. Here is Isaac's 10 month session. Can't wait for his one year cake smash!!! !